You can swap one PXS token for 1,000 NPXS tokens till September 20, 2018. Both PXS and PXSXEM will lose their utilities after 23:59 SGT (GMT+8) on September 20 and we will no longer provide the new tokens for PXS and PXSXEM holders. Do not send your PXS tokens from exchanges. If you do, your funds will be lost forever. 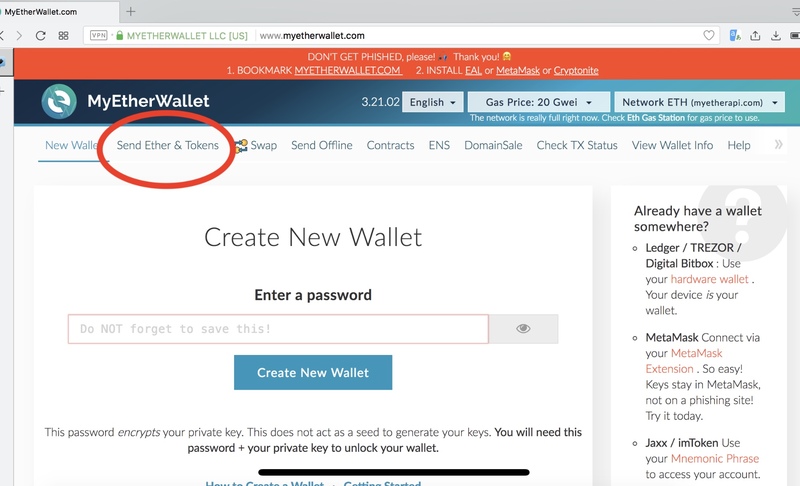 We cannot provide support for tokens sent from exchanges, or sent incorrectly, or to addresses from which you do not have control of the private key. 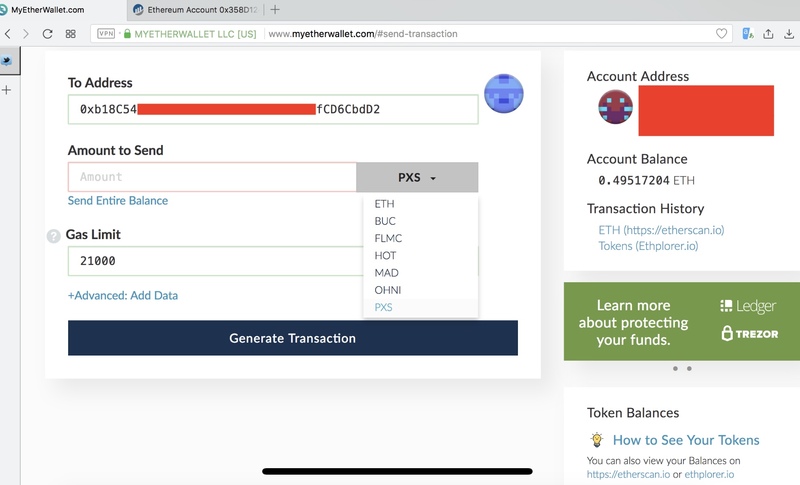 Send your PXS tokens from the ERC-20 wallet which you own a private key, eg: Trezor, Ledger Nano, MyEtherWallet, MetaMask and ImToken. Please control over the private key of your sending address. It will be the same address that you will receive NPXS tokens. Do not send your PXS tokens from multi-signature (multi-sig) addresses /wallets. If you do, you won’t receive anything. Do not send your PXS tokens to other addresses. If you do, you won’t receive anything. Beware of the scammers. Please triple check the address before you send your PXS tokens. Pundi X official announcement is on our official telegram group (https://t.me/pundix), official telegram channel (https://t.me/pundixofficial), official Twitter account (http://www.twitter.com/pundixlabs). This is the only address for PXS swap. Also, make sure you choose “PXS” token from the menu before you send. We suggest the gas limit is 350000 and gwei is 5 to 20. After confirming your transaction, you will receive NPXS in your wallet. 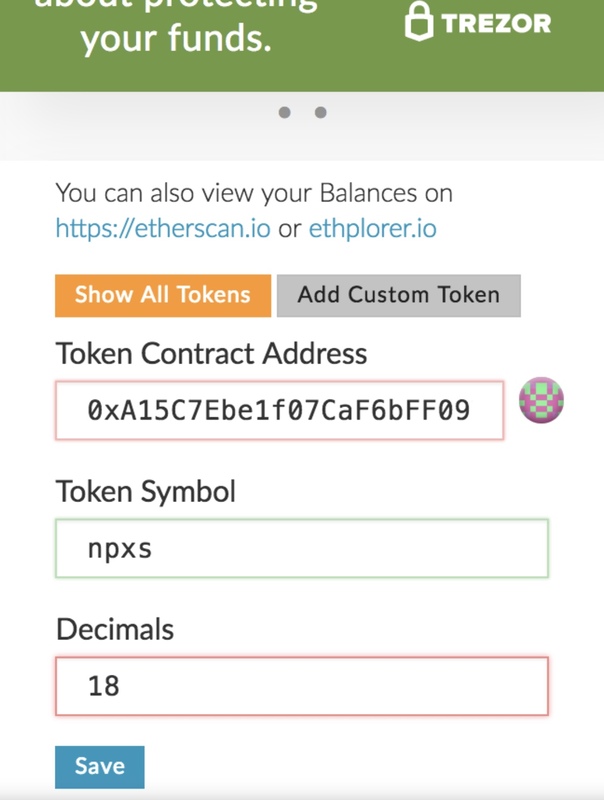 How to see NPXS tokens in your wallet? *From the start day of the swap till 31st March 2018, you will get NPXS tokens in 24 hours. If you swap during April to June, you will get the new tokens in 72 hours. From July and onwards, you will receive the new tokens in one week. We recommend PXS holders NOT to swap during the last and the first week of each month. It is because the monthly unlocked token distribution will delay the delivery of new swapped tokens.